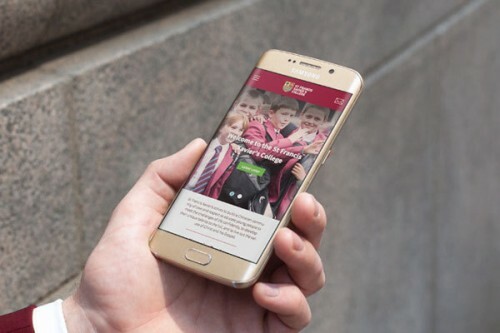 We’ve been working closely with long-standing client, St. Francis Xavier’s College this month, to turn their existing website into a fully mobile responsive site, using their original design and layout. We’ve also developed a brand new homepage for the local secondary school, which has just launched. Their recent news, upcoming events and twitter feed are all easily accessible, making it the perfect resource for students, parents and teachers alike.